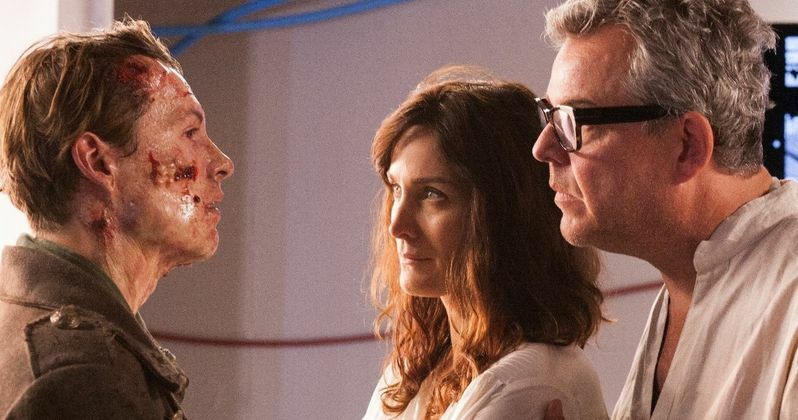 We have the exciting first-look from Bernard Rose's Frankenstein starring Xavier Samuel, Carrie-Anne Moss and Danny Huston in this modern day adaptation of the classic tale by Mary Shelley. Frankenstein will world premiere this coming weekend at the Brussels International Fantastic Film Festival. We also have the thrilling new synopsis that delves into this contemporary retelling of the horror classic!